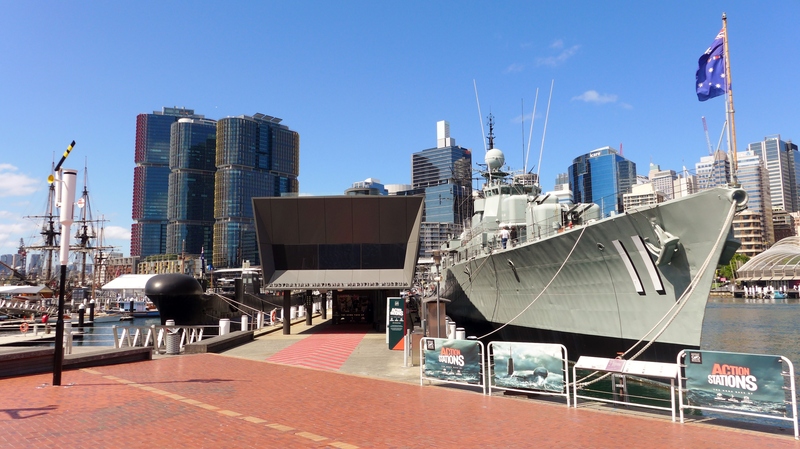 Explore the relationship between Australians and the sea at the Australian National Maritime Museum. 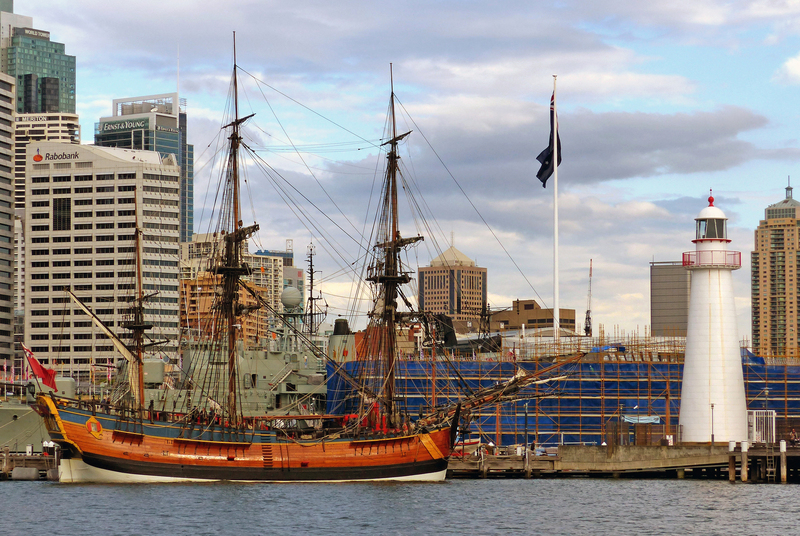 Tour seven main galleries and learn about Aboriginal life on the water, the voyage across the ocean to Australia, the ocean as a natural resource, fun and leisure on the water, the Australian navy, and the Australian-American relations. Outside, board three museum ships, including a large sailboat, a destroyer, and a submarine. 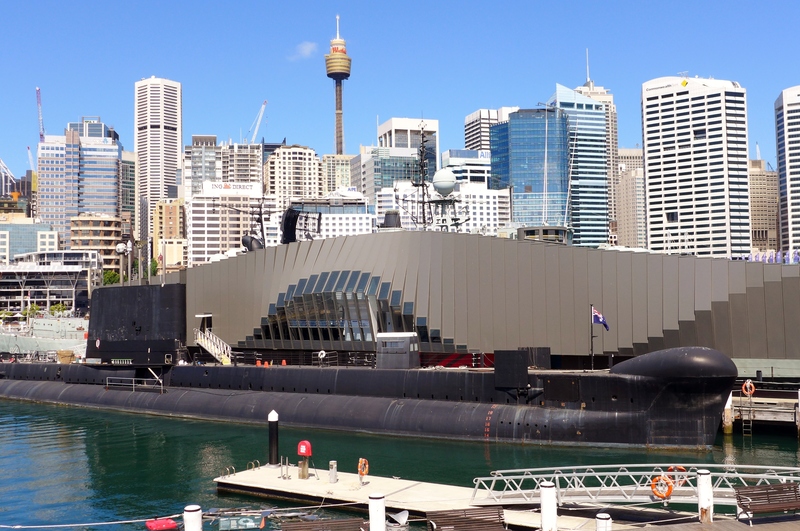 Plan to see Australian National Maritime Museum and other attractions that appeal to you using our Sydney travel route planner. The regular exhibition of this museum introduces how the European navigator discovered how the Australian mainland and the Aborigines relied on the sea for life, and this time to see the free special exhibition is a Chinese curatorial, with the Sharks fish as the main theme of the installation of art exhibition, the old reality of the part of the room can be viewed in a lot of things, see the integrity of the feeling is also good. In addition, outside the museum also provides the vessel to visit the submersible boats, warships, imitation of the 17 century sailing boats, but the price of 32 Australian dollars, probably more than 900 Taiwan dollar, and good interest, did not go to see. Really fantastic place to visit and bring kids. My 4yr old and I went today for the first time and he loved it. His first 3D movie and the opportunity to explore a submarine as well as other awesome ships. Really a memorable experience. Staff were all extremely friendly and helpful and a huge thanks to all the kind volunteers who brought it all to life. With working machinery, model ships and diving gear to interactive displays there are plenty of interesting things to see and learn at the maritime museum. Paid sections change to suit themes. The following photos are in the free section of the museum. It is wheelchair friendly with great amenities and an awesome gift shop. Highly recommend taking the time to visit it.